Our Post 16 provision offer includes academic, vocational and bespoke pathways. 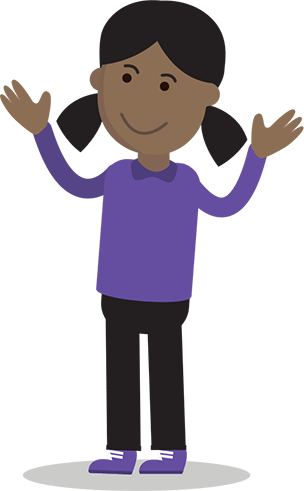 We are open to working with other schools, colleges or business providers to offer our part of a “jigsaw” to enable a young person to access a rich and varied suite of learning. The focus is on our pupils' further educational aspirations and work experience opportunities - knowing that for some, it may be extremely difficult to conceptualise or plan for the future. We work closely with our pupils and their families to prepare them for life after school.